Learn more about the services our eCommerce experts and certified Magento developers provide to help improve your online store and support your physical locations (if you have those to leverage). We will evaluate your current site, hear what you want to accomplish, and help you develop and implement a way to increase revenue and reduce cost. An eCommerce store has a number of moving parts, and when something goes wrong, you want to know someone is handling it. 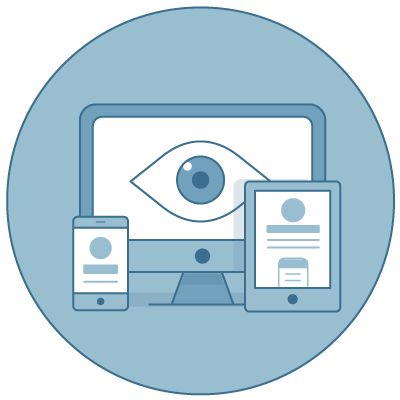 We always monitor your servers, services and site for performance and security. Google constantly changes what is relevant, so you need to make sure your site stays optimized as search engines evolve. We follow those trends to find the most impactful items for your site and continue tweaking and building more content. 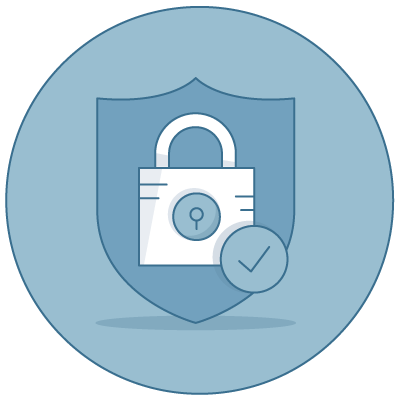 Extension updates, Magento Patches, and Magento Upgrades are great to keep your store safe. Once a patch has been published, everyone knows how to exploit the bug it fixed. We have a plan to update those within 24 hours so you can be confident. We build solutions tailored for your business, whether it is a Magneto site, upgrade, Magento module, CRM/ERP/fulfillment integration or other project. We partner with you to create, maintain and improve your site from design and development to marketing and optimization. The process of moving your catalog and pricing structure can be daunting. Having worked with everything from outdated osCommerce to replacing custom eCommerce platforms, we’re here to help you through your site migration. At Engine23, we believe in building top quality solutions. Our Magento Certified developrs receive a week of annual training from Magneto or Google. This experience allows us to know the right way to build an eCommerce store that connects and drives sales. As more customers move online, it’s important for your business to follow. In 2017, online sales exceeded brick and mortar. We are experts at understanding your goals to help you deliver strategic content to engage your customers, encourage results, represent your brand and sync with your SEO strategy. You've got a domain, your products are ready and you've poured over your content. Now you need to draw customers. Leveraging server optimization, microdata, data structure, and the versatility of Magento tailors your site for both customers and search engines. Digital advertising can be competitive and expensive. Commonly 40-50% of advertising costs. Proactive preparation saves money. Our team of Certified Google Adwords Partners specialize in driving both paid and organic traffic to our customers who use a Magento platform. Mobile drives half of all customers for the upper funnel where they adding products to their cart. Then two thirds migrate to PCs for the lower funnel, or making their purchase. Improving checkout convenience through responsive design prevents you from losing sales by removing this extra step. In traditional mobile development , you spent a lot of money building a separate website and Andriod/iPhone applications. We’re here to help cut that cost with a responsive website compatible across different devices. For any business, Google ranking is crucial, and they announced that they're giving responsive websites preference when it comes to search results, penalizing non-responsive sites. Do you know how to keep your site safe? 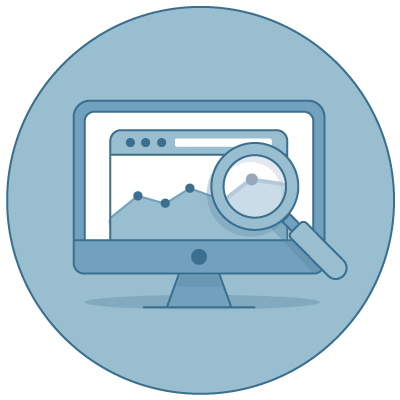 We will help you analyze your site’s code, server and extension to provide a comprehensive report. That gives us insight into any coming issues so we can remedy those problems. Magneto is a flexible platform easily updated by a Magento trained development team. Inexperienced development, however, can cause problems during upgrades. Our initial analysis provides a clear path to upgrade your Magento store. We believe in fixing any hacks and overrides immediately so they don’t slow down any upgrades. We track down the issues we located in our analysis as they only slow your site down and cause customer experience issues. We will not only update your Magento site but all of the patches and extensions that accompany it. Once we’re done, we’ll leave you with a site that not only has new security and sales features, but is reliable and prepared for future upgrades. We automatically review over 100,000 points to find codes issues like core hacks and overrides, bugs, compatibility with Magento’s SEO and Speed Optimization features. 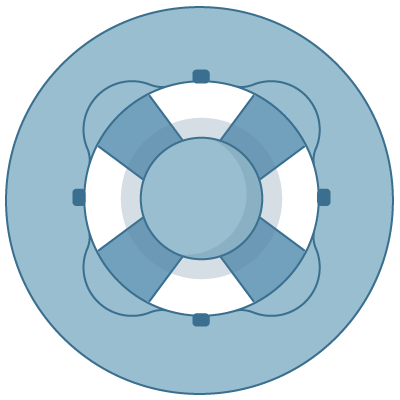 We also assist with configuration issues like the use of flat products, flat categories, JS and CSS optimization. After our site review, we fix all the code hacks, overrides, bugs and configuration issues to keep your site and server running together in top form. This streamlining also dramatically decreases the time and cost required to implement future upgrades. 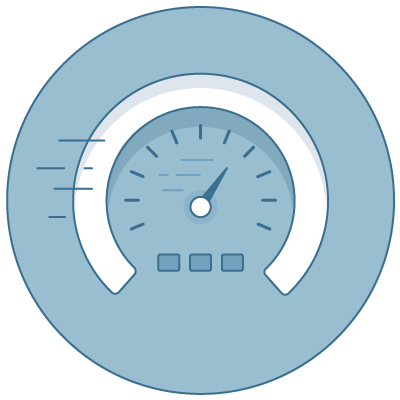 Our analysis also checks other optimization technologies like Redis, CDN, community or enterprise full-page cacho, varnish, and server specialization. This helps you find the options you want now and know the options for as you grow. 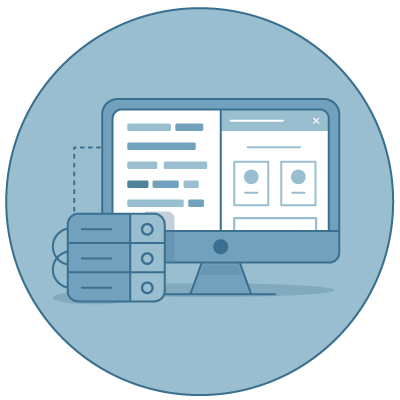 Automated integration of systems allows information to flow through your website and back to your customers instantaneously. This leads to human resource cost savings, costly error reduction and improved customer satisfaction. Connect to suppliers, legacy systems, marketplaces, and affiliate sites. We can connect any API to Magento. 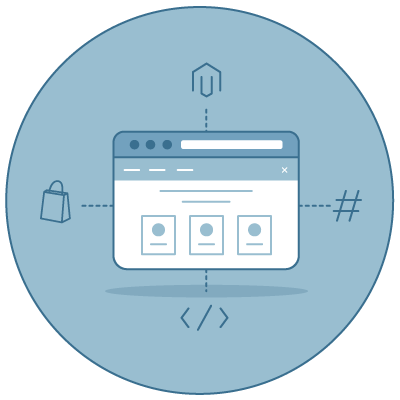 If it doesn’t have an API, we will create an API for your Magento server or to run on your legacy systems. Engine23 is prepared to handle high volume, drop ship and time sensitive site updates. Whether you need to pull a large inventory in real time or make your product information available immediately, we can help. We have experience with real time ERP systems integrations.